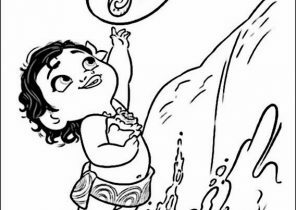 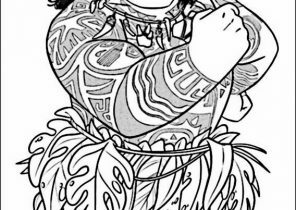 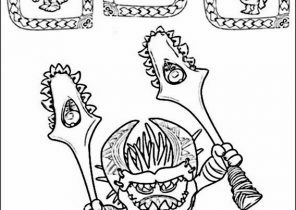 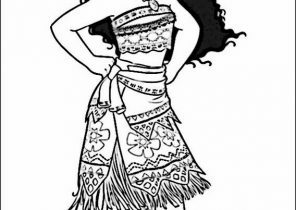 Download and print these Vaiana – Moana Coloring Pages for free. 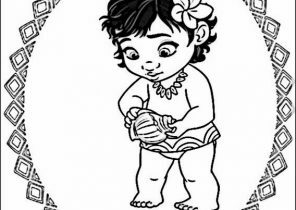 Vaiana – Moana Coloring Pages are a fun way for kids of all ages to develop creativity, focus, motor skills and color recognition. 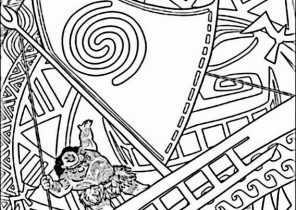 Get hold of these colouring sheets that are full of Vaiana – Moana pictures and involve your kid in painting them. 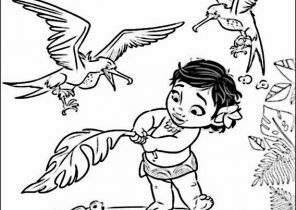 You may also furnish details as your child gets engrossed. 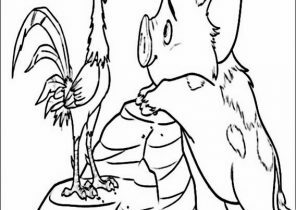 Make sure that the work is done neatly, and it is not forced. 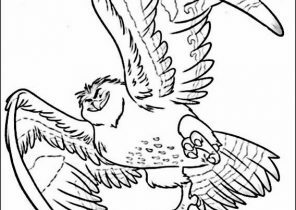 Enjoy, and have a nice day!